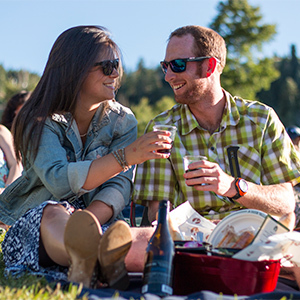 The Deer Valley® Music Festival (DVMF) is Utah Symphony | Utah Opera’s (USUO) summer home in the mountain resort town of Park City, Utah. 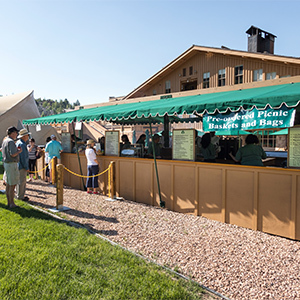 The 2018 festival marked the 15th season of providing chamber music, classical, and pops offerings in several venues: the Deer Valley Resort Snow Park Outdoor Amphitheater, St. Mary’s Church, and salon events in private homes in the Park City area. 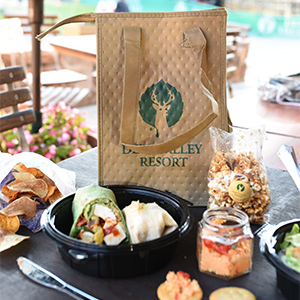 The goal of the Deer Valley® Music Festival is to be renowned for consistently delivering a high quality and musically diverse experience in casual settings of unparalleled natural beauty. For more information, visit deervalleymusicfestival.org.